Are you needing to stock up on your holiday inventory? You are purchasing a wholesale lot of assorted halloween wigs. The lot includes approx. 10 wigs. The images you see are samples of the wigs that you will receive. Please note, you may not receive exactly all of what you see in the photos. These are new, closeout, shelf pull items. These wigs do not come in any type of packaging and all other props in the photos are not included. Some of the wigs in your purchase may need to be combed out or restyled due to being stored away. The lot contains a mixture of all different colors, lengths, styles,brands, ext. 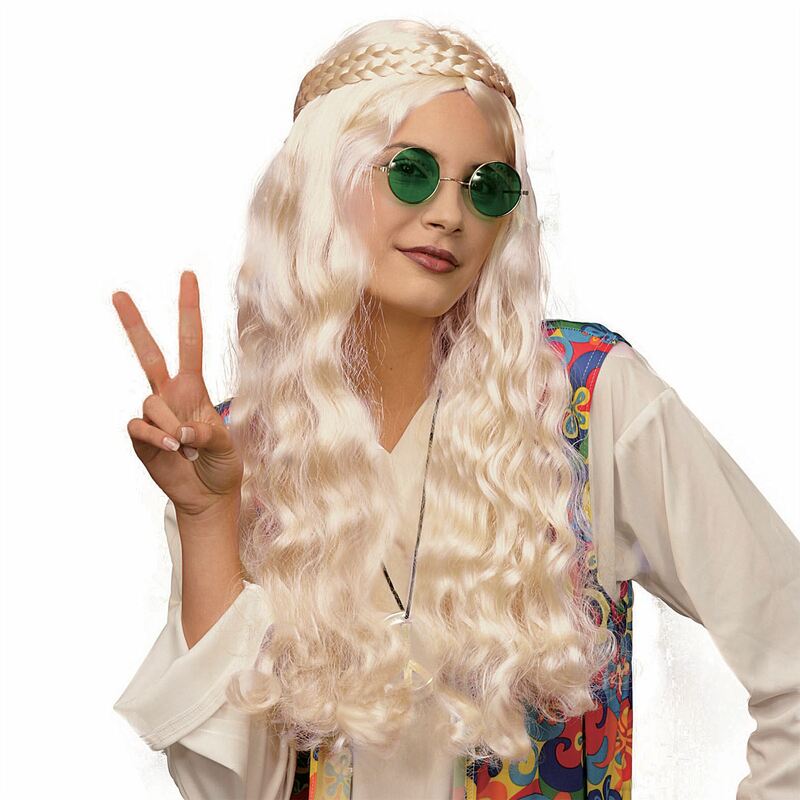 Click the button below to add the Wholesale Lot of Assorted Halloween Dress Up Wigs. Mixed Colors,Lengths,Styles Lot of 10 to your wish list.